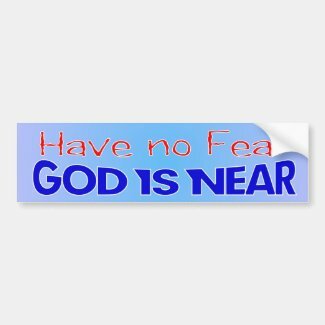 Have no fear God is near Christian bumper sticker. 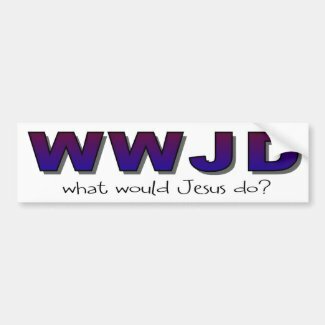 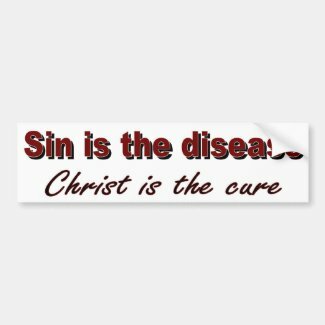 Funny and cute religious bumper sticker quotes and sayings by Diligent Heart. 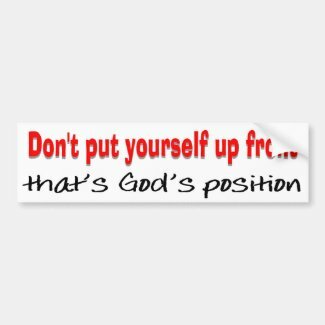 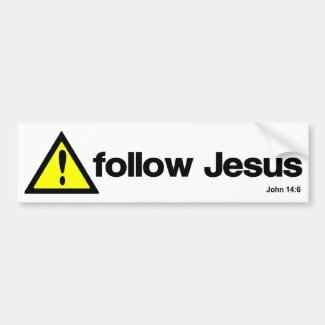 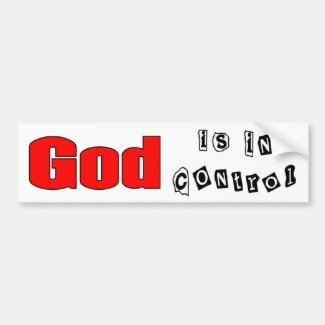 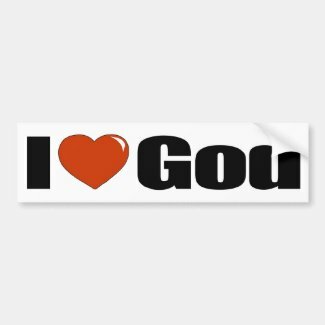 “Don’t put yourself up front, that’s God’s position” Christian quotes and sayings bumper sticker for your automobile. 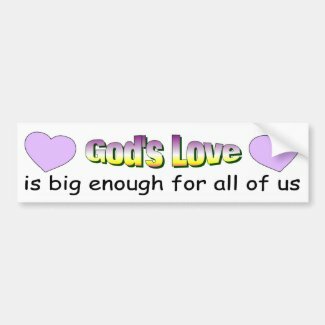 Design by Diligent Heart.